Want information from around the state of Oregon? 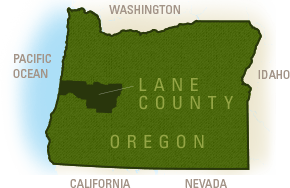 The list below includes visitor centers and chambers of commerce throughout Oregon. Or get your journey started by talking with a local at the Eugene, Cascades & Coast Adventure Center in Springfield.